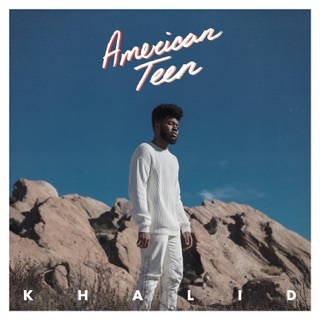 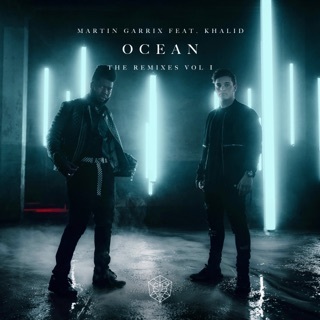 “I wrote American Teen at 17 years old,” Khalid told Beats 1 host Zane Lowe. 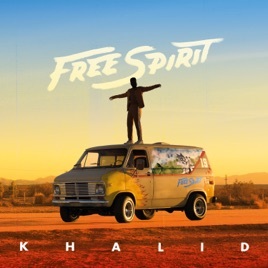 “Now I get to release this at 20-21, so it's a completely different mind frame.” His much-anticipated second album, the 17-track Free Spirit—and its companion film of the same name, created by Khalid along with director Emil Nava—is a soulful, sober meditation on what he's learned in those intervening years and about what happens when you long for personal freedom but aren't yet totally sure what to do with it. 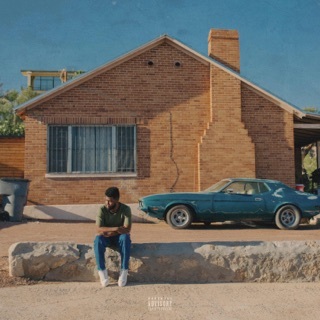 Khalid talked through the stories and inspiration behind each song with Zane, so read along as you take it all in.